As STEM becomes more embedded in the educational consciousness, it’s not surprising that more and more blogs on the subject are cropping up all over the Web. Teachers and students will always need tools, resources, and advice on the subjects that interest them. The STEM blogs we’re seeing today have all that and more just a click away. The following STEM blogs are some of the best out there. As your STEM journeys continue both in and out of the classroom, you’ll find the information and resources they provide indispensable. Wabisabi Blog—Our very own award-winning blog seeks to bring you the latest and greatest about STEM learning and other hot educational topics. Begin with exploring some of the amazing ideas in one of our most shared articles on fun and exciting STEM projects. 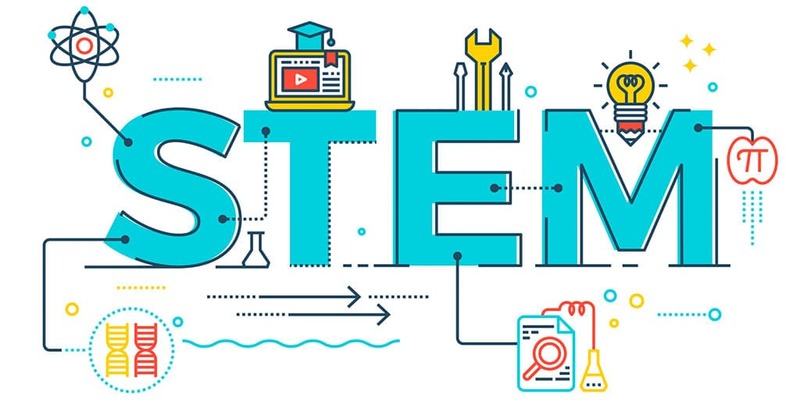 STEMJobs—This blog provides educators across the country with the tools and resources for implementing high-caliber STEM programs guaranteed to engage and inspire. Their student portal has some great tools and information related to STEM careers. TeenLife: STEM—This STEM blog is part of TeenLife, a directory of various education-based programs for students in grades 7-12. They produce a series of annual guides that will also be of interest to STEM students. TED Blog—From minds across the nation and around the globe, TED’s got it all. Students will find a wide range of STEM-related videos with a quick search in their massive video archive. Edutopia: STEM—Edutopia is already a powerhouse in education, and their own STEM blog is packed full of interesting articles. Explore STEM-related videos as well. WeAreTeachers—This is actually a series of blogs that also happens to feature STEM blogs in its list. In addition to solid STEM content, there are also free resources you can download, many of which relate to STEM subjects.